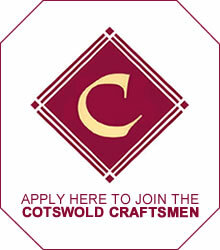 Thank you for your interest in becoming a member of the Cotswold Craftsmen. Please complete the application form and attach some examples of your work and email to Yvette Green at enquiries@cotswold-craftsmen.org. Following the receipt of this form, your application will be assessed by the committee. If your work is considered to be potentially suitable for the group, you will be invited to make a personal presentation of your work at a selection meeting. It is strongly recommended that the range of work displayed and offered for assessment at this stage is as comprehensive as possible. Success at this stage will result in the Committee offering 12 months Provisional membership. 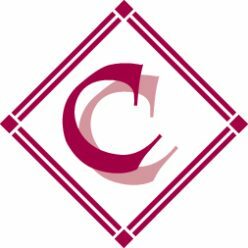 Your work will be appraised throughout the year by all members of the group. After 12 months, full membership will be considered by the Committee and you will be notified shortly after this meeting of the outcome. There is an annual subscription fee of £75 for all Members, plus a one-off registration fee of £15 for provisional members. Download the latest FREE version of Adobe Reader. What elements of your craft are bought in? Are you able to demonstrate at shows? How Long Have You Been Practising Your Craft?